Natural light portrait and wedding photographer based in Los Angeles, California. Destination wedding photographer. On-location or in-studio life-style photography for newborns, maternity, children and family. 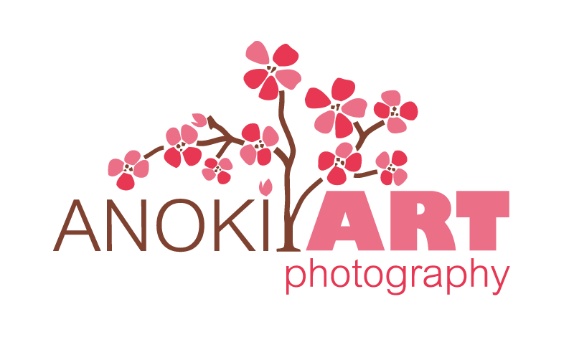 Thank you so much for taking the time to visit Anokiart Photography and getting to know a bit about me. My name is Alona Fedorenko, and I’m the owner of Anokiart Photography. We specialize in portrait and wedding photography with 10 years of experience. Photography has allowed me to meet the most amazing people, many of my clients I now consider friends and family. Through the lens of my camera, I've seen their proposals, weddings, pregnancies, newborns, and even had opportunities to photograph second additions to their families. One of the most rewarding aspects of my job is truly getting to know you and your children so I can create portraits that reflect your family’s unique character. I love photography, art, the beauty of the human body and its spirit, this beautiful planet, the sun shining on my face, the ocean at my toes, and passionate people who want to set the world on fire with their creativity. My inspiration starts with Ukraine, my beautiful native country that gave me a deep appreciation for natural light and the outdoors. Amazing photography begins with talent, but distinctive photography is rooted in passion. I consider myself lucky because I am very passionate about my job. I am always excited to be the photographer invited to document those special moments in your lives.